For the last couple months I've been working hard on my summer collection. 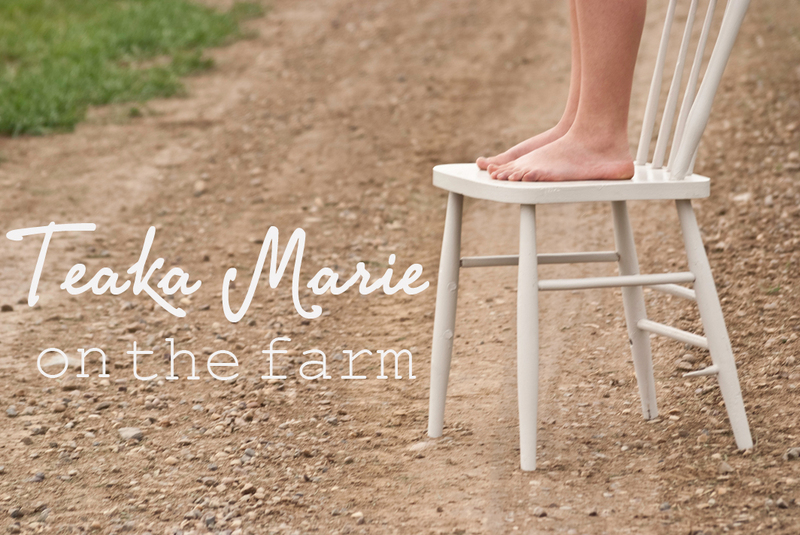 I can finally say and will be revealing my new garments on my shop Teaka Marie, in the next few days. I'm excited to see! you are so talented!